Eva Griffith has made a film about the Red Bull playhouse, Clerkenwell. Written and produced with an appearance by Eva, it stars Guy Henry and Kate O’Toole. In an academic world where public engagement is important, Dr. Griffith is conscious of an imminent TV interview. She is more anxious about other things, however. And that anxiety has consequences. 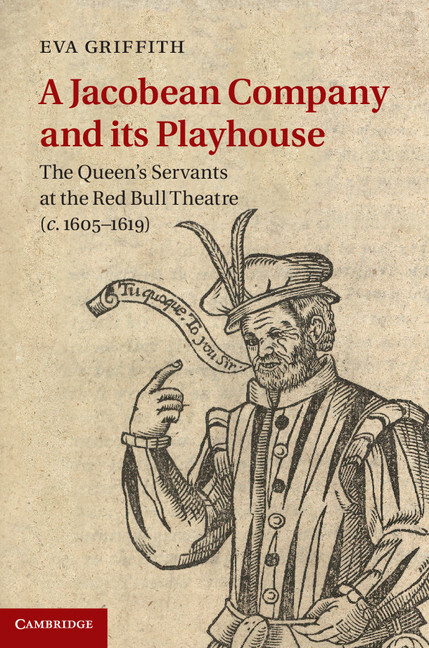 This is a marketing film for Eva Griffith’s book about the Red Bull playhouse. In a post-Christmas research period, Dr. Griffith frets about the size of medieval inns. But that is not all that’s worrying her, as a letter has come to her from the Dean of her university. Fame and Funding are beckoning. But at what personal and emotional cost? This is Eva Griffith’s second marketing film for the Red Bull playhouse book. Trailer for Dr. Griffith’s Red Bull book film (2.5 mins long). Read more about the Red Bull Plaque campaign. Here is a ‘trailer’ about Dr. Griffith’s father, the actor and film-maker, Kenneth Griffith (1921–2006).